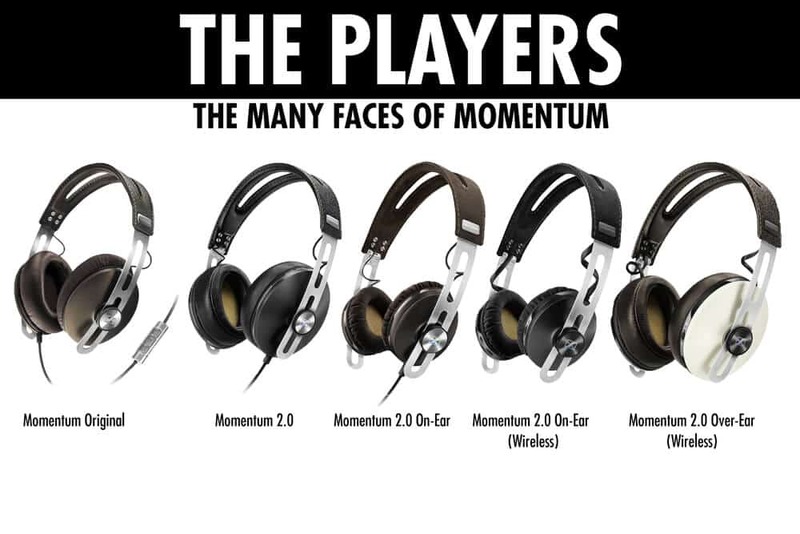 HomeHeadphone ComparisonsSennheiser Momentum vs. Momentum 2.0 | AN UPGRADE? Before we get into the Sennheiser Momentum vs. Momentum 2.0, grab a snack, sit back and relax because.. Both have a similar look and design. Fit. The main difference between these two buddies is that even though the original Momentum was marketed as Circumaural, the cups weren’t quite large enough for most ears. This was the crux of the issue with them, and is the reason why the 2.0’s came into existence. If you have very small ears, the original Momentum may work for you. However, if you have normal to bigger ears, you will need the 2.0’s. The upgraded Momentum 2.0 is better by all accounts, as it improves on comfort, convenience (being able to fold up), and it’s sound is a bit more focused in the mid-range. Interested in reading some reviews? SEE THE MOMENTUM 2.0 FOR YOURSELF ON AMAZON!! Well that’s about it for today my friend! I hope I’ve cleared up the differences between the Sennheiser Momentum vs. Momentum 2.0. Are you convinced that the 2.0 is indeed an upgrade? Let me know!! If you have any other questions, or need me to clear something up, don’t hesitate to reach out by leaving a comment down below. You can also Contact me directly! I very much look forward to hearing from you..
Bowers and Wilkins P7 vs. HD650 | WHO’S WORTH IT? Sennheiser HD650 vs. AKG K701 | BETTER ALTERNATIVES?